Sometimes inspiration can be found in unexpected places. Choreographer Allison Orr finds beauty and grace in garbage trucks, and in the men and women who pick up our trash. 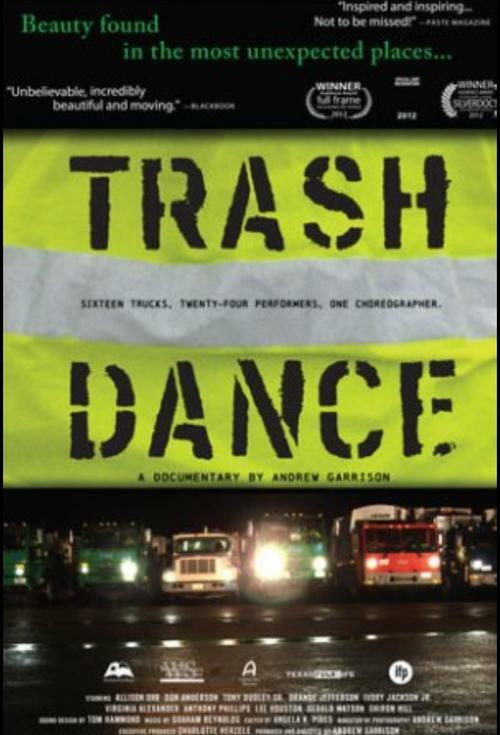 Filmmaker Andrew Garrison follows Orr as she joins city sanitation workers on their daily routes to listen, learn, and ultimately to convince them to collaborate in a unique dance performance. Hard working, often carrying a second job, their lives are already full with work, family and dreams of their own. But some step forward, and after months of rehearsal, two dozen trash collectors and their trucks perform an extraordinary spectacle. On an abandoned airport runway, thousands of people show up to see how in the world a garbage truck can "dance."